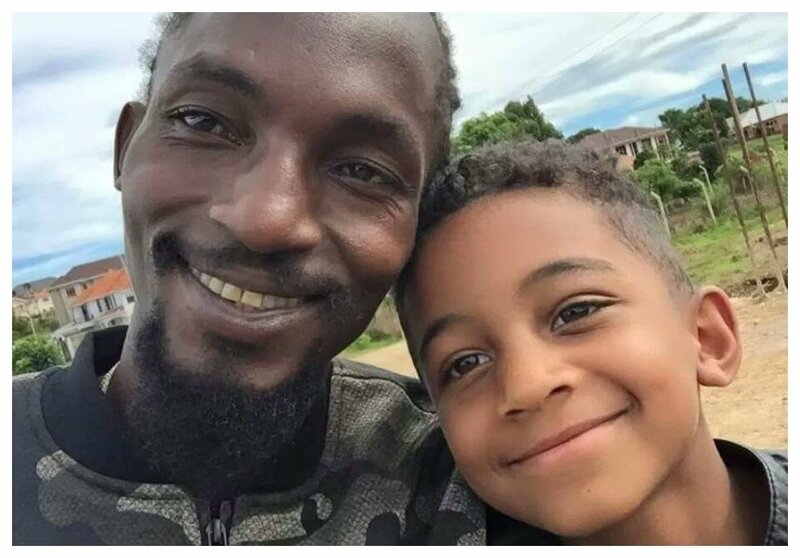 The late Mowzey Radio is survived by three children. 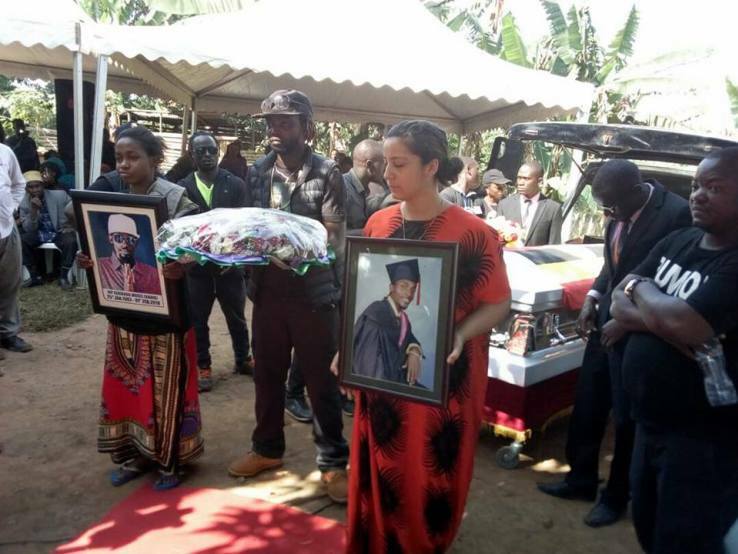 The Ugandan dancehall star died on February 1st 2018 after being assaulted at a bar in Entebbe. Mowzey fathered two children ( a boy and a girl) with ex wife Lillian Mbabazi and a son with Caucasian ex lover Karen Gammeltoft. Karen currently lives in Copenhagen, Denmark with her son Theo Kingsley Ssekibogo. 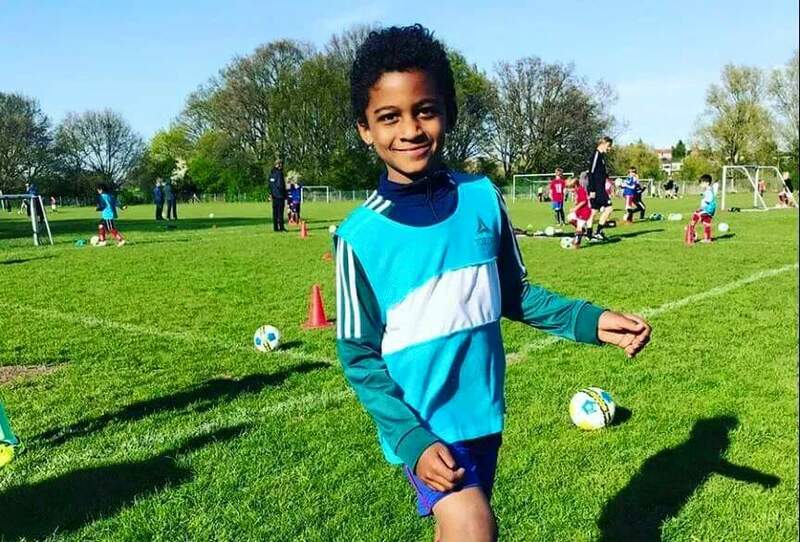 Mowzey’s son has joined a leading football academy in Europe. Theo’s mother shared her son’s photo training at the football academy. She couldn’t hide her joy seeing Theo actualizing his dream of becoming a footballer.